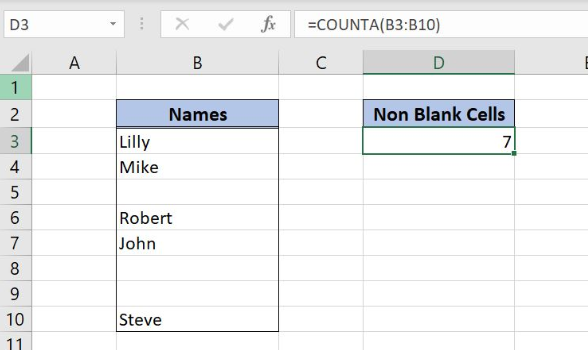 When you enter data in Excel, you sometimes do it with a lot of cells left blank to fill them at a later stage when data is available. 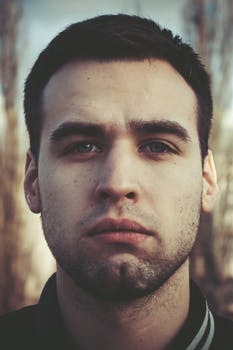 When you want to count the number of entries you made in a cell range, then you need a specific function in Excel to count only cells that are filled or Non-Blank. For this purpose, you need to use a special built-in function that is called the COUNTA function. 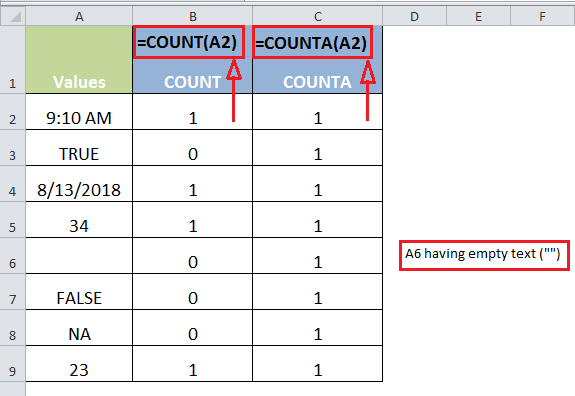 COUNTA Excel function returns the count of cells that are not empty or Non-Blank. It returns a number representing a count of values. 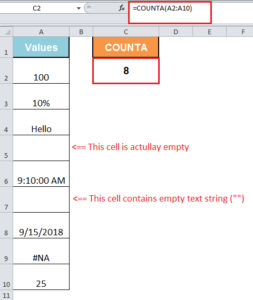 It counts cells that contain numbers, text, date values, time values, logical values (TRUE and FALSE), error values, and empty text (“”), but it does not count empty cells. It supports up to 255 value arguments. 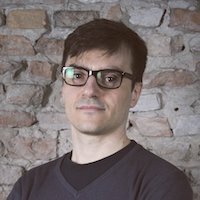 A value argument could be a hardcoded value, cell reference or a range. COUNTA function may count those cells that are visually empty, but actually, they are not as these cells may contain empty text (“”) or space and COUNTA function consider such entries as value. So it only ignores those cells that are actually empty. Suppose you have various types of values in a range of cells A2:A10 and you want to count cells containing values, excluding only those cells that you are actually empty, not visually empty. So visually there are 7 cells that have values in range A2:A10, but COUNTA function returns the result as 8 cells that are non-empty. This is because of cell A7 that contains empty text string (“”), and it is counted in COUNTA function as a value. while using =countA how to increase the value for a particular cell?